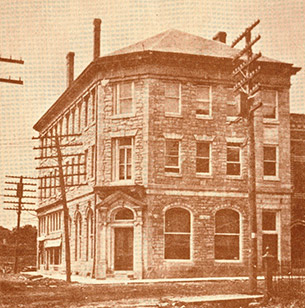 Since 1900 we have been serving the banking needs of Fayette County. While we are the oldest locally-owned bank in Fayette County, we stay on the forefront of banking technology and continually add products and services that meet our customers’ needs. We take pride in being a locally-owned community bank with sound risk management practices and superior financial strength and stability, and we are committed to staying that way. Our employees live here, work here, and our banking decisions are made here. 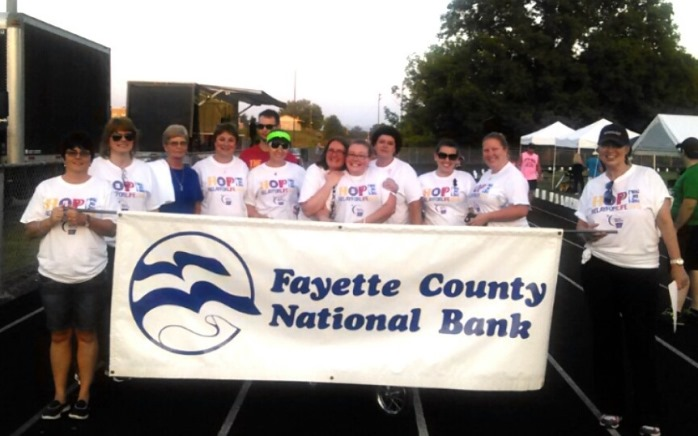 Fayette County National Bank supports the growth of the communities we serve by focusing our attention on the needs of local families and businesses, as well as offering support to local schools, churches and non-profit organizations that are an important part of our community. When you put your money in Fayette County National Bank you are helping your friends and neighbors develop small businesses, finance college, purchase homes and build financial security. Fayette County National Bank – Serving Fayette County yesterday, today, and tomorrow. The bank’s most important asset is its customer base. Without customers, we are nothing. Our products are designed to meet the needs of our customers, our hours are set to meet the needs of our customers, and our employees will be hired and trained to meet the needs of our customers. High quality customer service is the true mission of this bank. All offices of Fayette County National Bank will be closed for the listed holidays. Our Oak Hill and Fayetteville ATMs, Touch Tone Teller and Internet Banking are available for customer use 24/7. Community involvement is an important part of how we live, work and do business every day. Our employees share their time, talents and resources with programs and organizations that make a difference in our local area. We hope to positively impact every community where we do business by fostering a good place to live, work, and raise and educate our children. Saints Peter and Paul Catholic School. FCNB employees can participate in a payroll deduction program to contribute to a charity of their choice. Some recent charity donations include Warm Hands Warm Hearts, United Way of Southern West Virginia, Fayetteville Food Pantry, Fayette County Emergency Food Assistance Center, Lions Club Sight Fund, Fayetteville Little League, New River Ranch, Shop-With-A-Cop, Hospice of Southern WV, and the New River Humane Society. 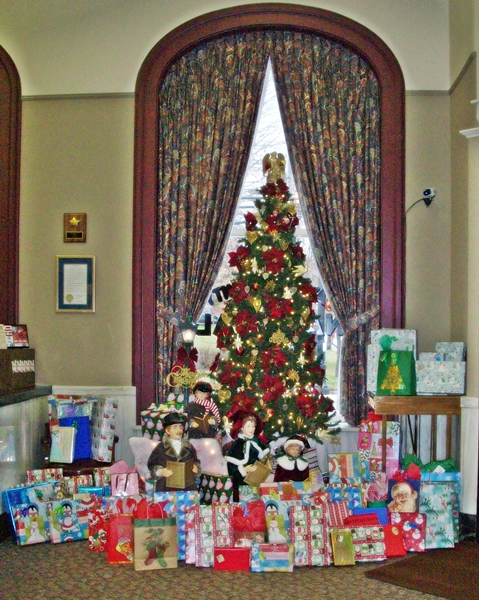 Each year our employees give to our Christmas for Kids program through payroll deduction. Completely funded by employee donations to provide a Merry Christmas for under privileged children in our communities. Bank employees also participate in the American Cancer Society’s Relay for Life each year. We appreciate the generous help we get from our customers who contribute to our fundraising efforts.